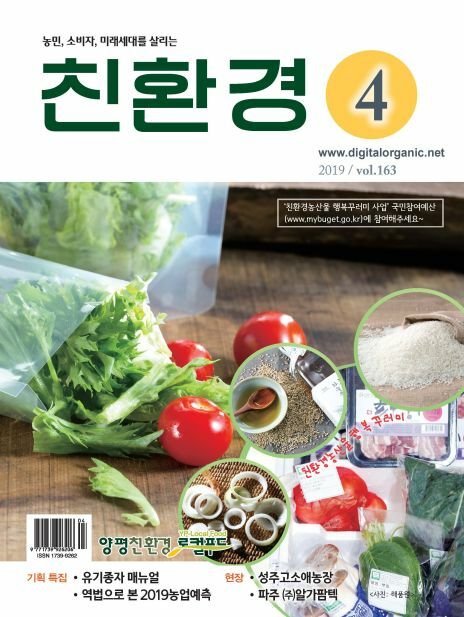 Monthly Organic provide members of the agricultural industry with the latest news concerning various organic agricultural technologies. 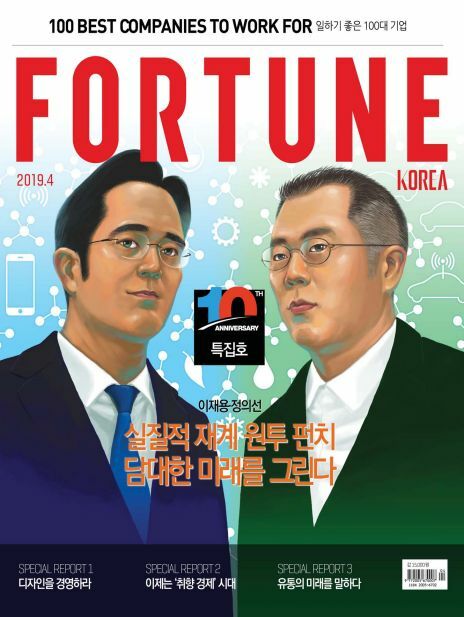 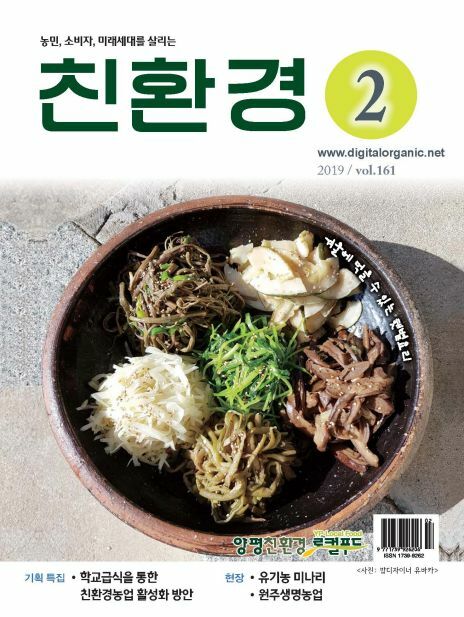 Under the founding idea of “Building a beautiful world where human, nature, and environment coexist in harmony”, the magazine focus on delivering information on agricultural technologies that could lead to raiseincome of the organic farmers. 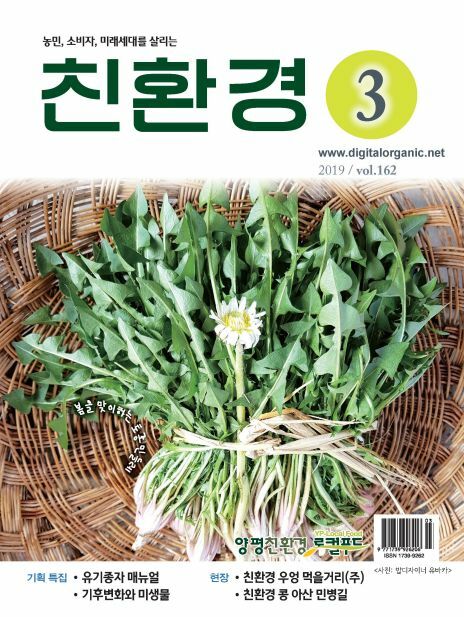 We also offer customers articles about organic life, slow life,low carbon life style and the spending trend in agricultural products. 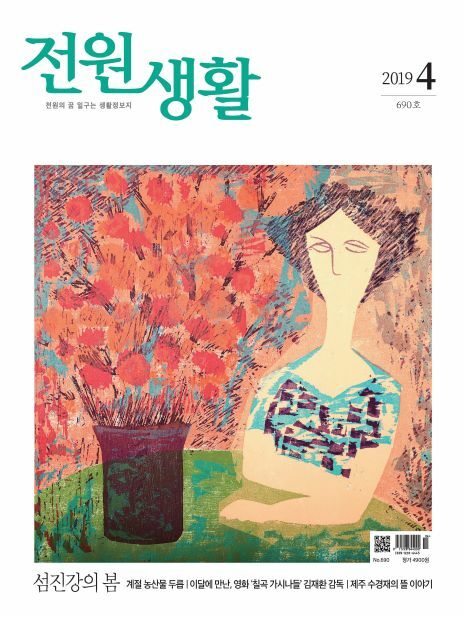 Monthly Organic was selected as the excellent agriculture magazine by the Ministry of Culture and Tourism. 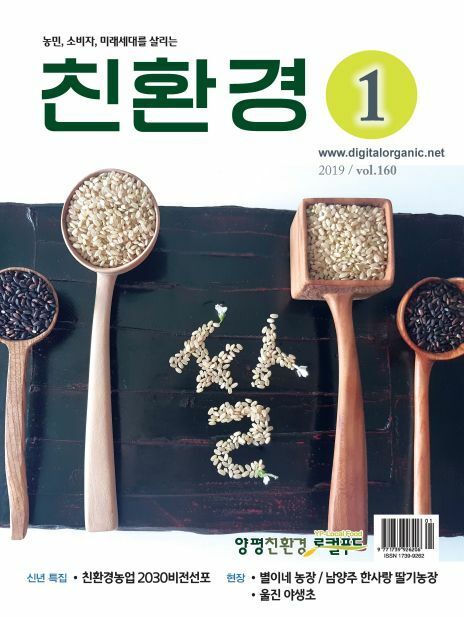 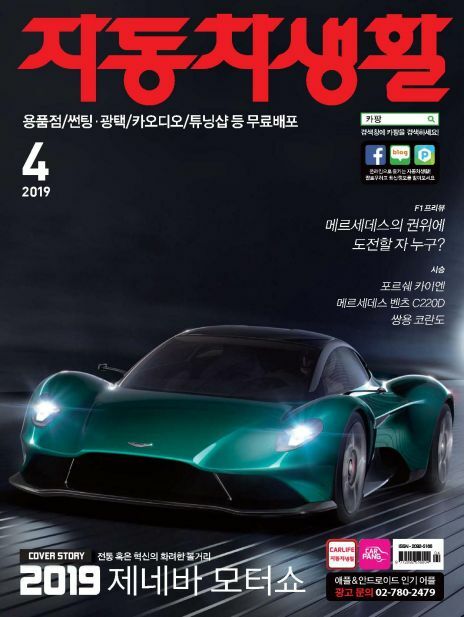 In government research on media associated with agriculture, we are top in magazine sales among monthly agriculture magazines in Korea.